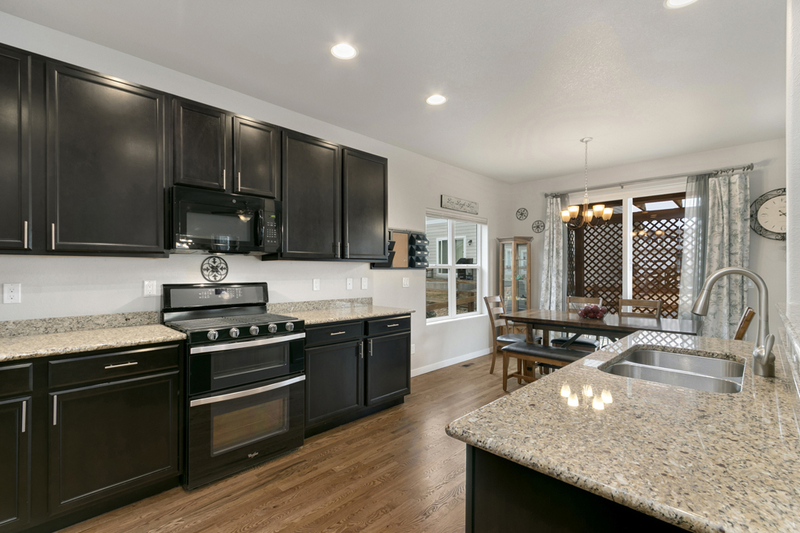 Ranch Style Home in Loveland! Are you looking for a home that’s a little bit country? Well you’ve found it! This ranch style home located at 301 SW 49th St in SW Loveland is on .28 acres with a large fenced yard, 2 storage sheds, a horse pasture behind property, and no HOA! 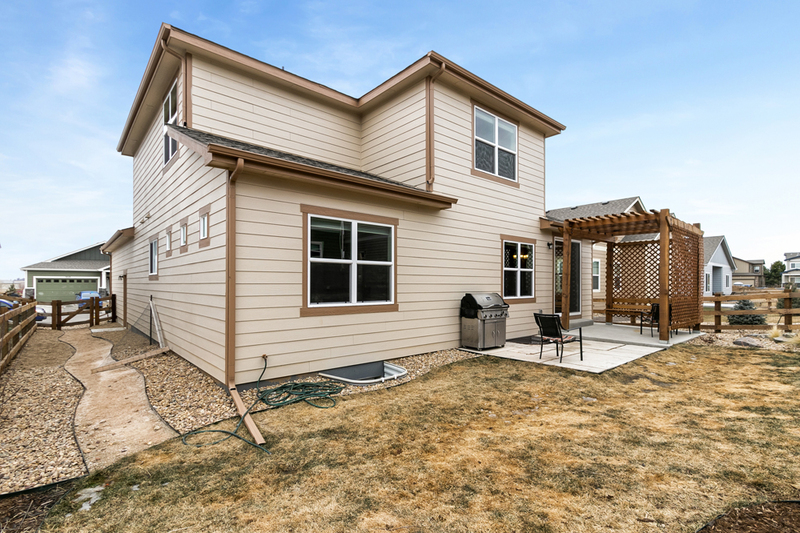 Easy access to Loveland, Berthoud, and HWY 287. Contact Tammy Fisher for your private showing at (970) 218-3383 for more information or click the link below for more details. Upscale Two Story Home in Hunters Run! This high end “Smart Home” at 3389 New Castle Dr comes with open floor plan nestled by the foothills. Complete with 4 bedrooms each with their own bathroom, a loft, mountain views & over 5,000 Sq ft of living space. High end finishes include granite counter-tops, hardwood floors, stainless steel appliances and a large master suite with 2 walk-in closets. The exterior boasts a large lot that backs to the neighborhood trail. Down the street you’ll find the community pool, playground and easy access to Mehaffey Park! Contact Natalie Abraham for your private showing at (970) 815-1347 for more information or click the link below for more details. Wonderful Semi Custom Home in Loveland! Wonderful home at 1065 Tupelo Drive in the heart of Northeast Loveland. Semi-custom 3 bed/2 bath w/ partially finished basement on 1/3 acre. Home features a living room w/ gas fireplace and natural stone surround, master bedroom with en-suite 3/4 bath & large eat-in kitchen. Covered back patio is great for relaxing or entertaining. Basement is partially finished with gas fireplace and room for a work shop. Walk to elementary and middle schools & close to everything. Home has only had 1 owner and has been treated with care! 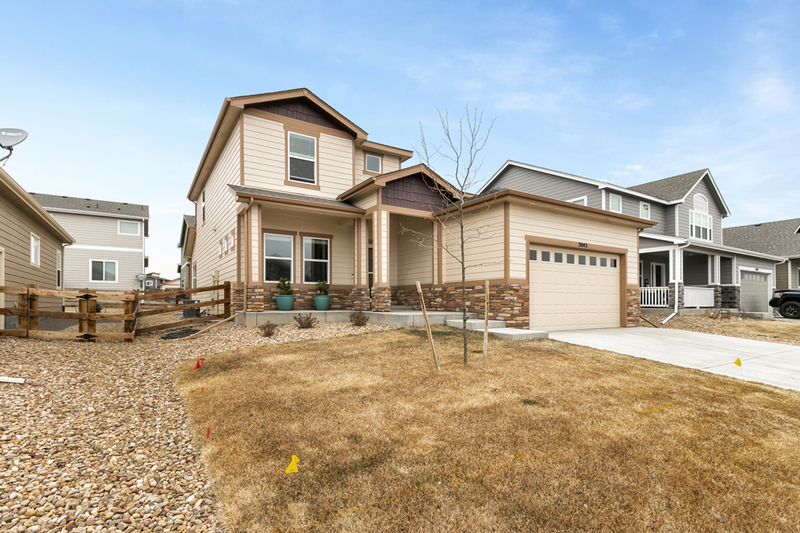 Contact Aaron Pearson for your private showing at (970) 646-3035 for more information or click the link below for more details. This adorable brick ranch at 906 Heather Dr offers plenty of space and a large yard with mature trees. The main floor has beautiful original hardwood floors, 3 bedrooms, and a large covered deck right off of the dining area. Both the main floor and the basement have wood burning fireplaces and full bathrooms. The basement has 2 bedrooms, one is non-conforming, and a large family room. Newer roof and ready to move into. Contact Meagan Griesel for your private showing at 970-691-0056 for more information or click the link below for more details.